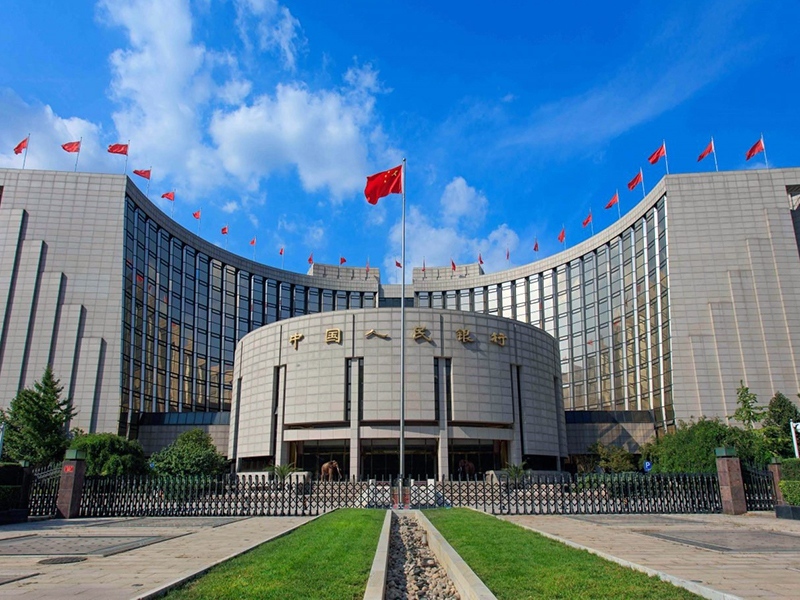 According to CoinDesk and Chinese press, The People’s Bank of China has publically announced that the majority of ICO is conducted illegally. Representatives of The People’s Bank of China think that in fact only 1% of crowdsales attract investments for their projects while other 99% violate laws ‘wearing a vest of legitimacy’. Thus, as reported by The People’s Bank of China, 99% of investors in the country suffered illegal financial transactions. Also, the press reports the cancellation of ICO conference in Beijing scheduled on September 2. According to Chinese press reports, currently, regulators started keeping an eye on ICO. Also, state authorities are likely to ban cryptocurrency crowdsales. By the way, one of Chinese ICO platform has been recently ceased for an indefinite period.